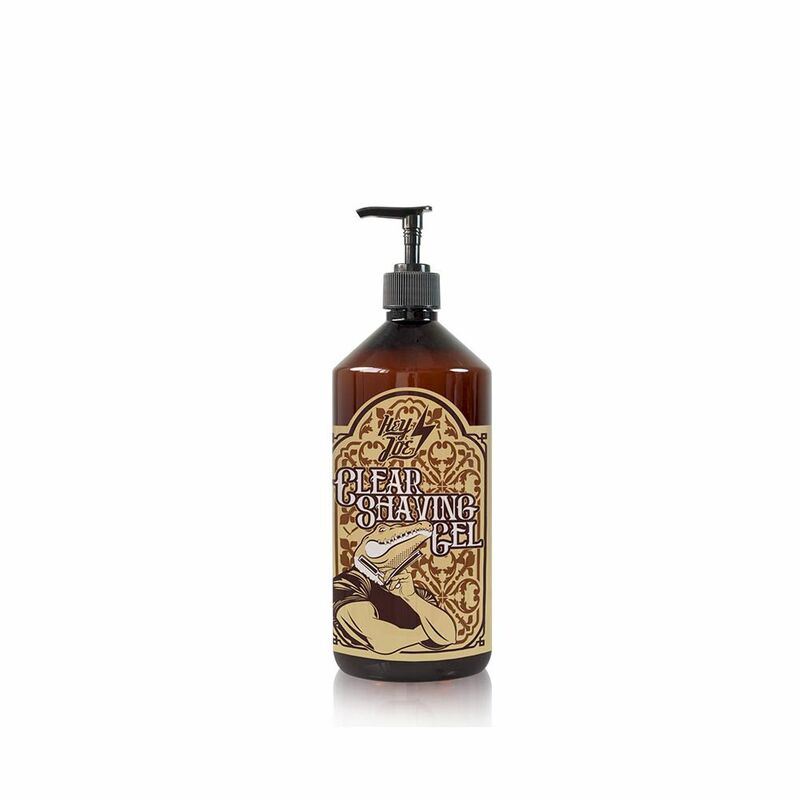 HEY JOE!’s new beard shampoo has been specifically formulated with the best ingredients for deep cleansing while conditioning and cares for your beard. Beard Shampoo No. 3 from HEY JOE! is a very soft and skin-friendly product. 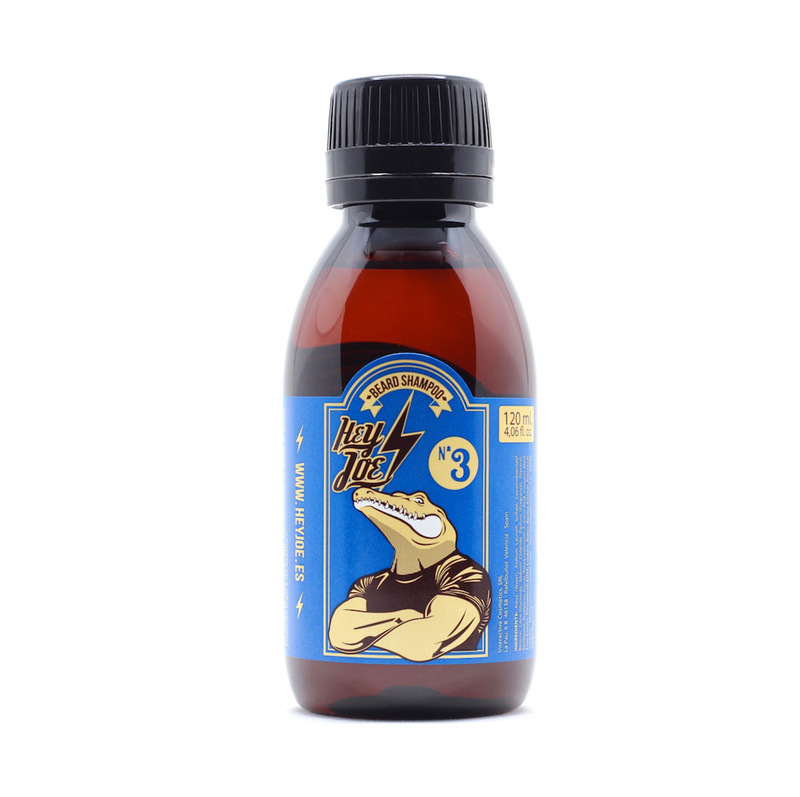 Thanks to its content in Biotin, Pro-Vitamin B5 and Glycerin ensures a substantial improvement in the appearance of the beard and eliminates the frizz. It should be noted that HEY JOE! Beard Shampoo No. 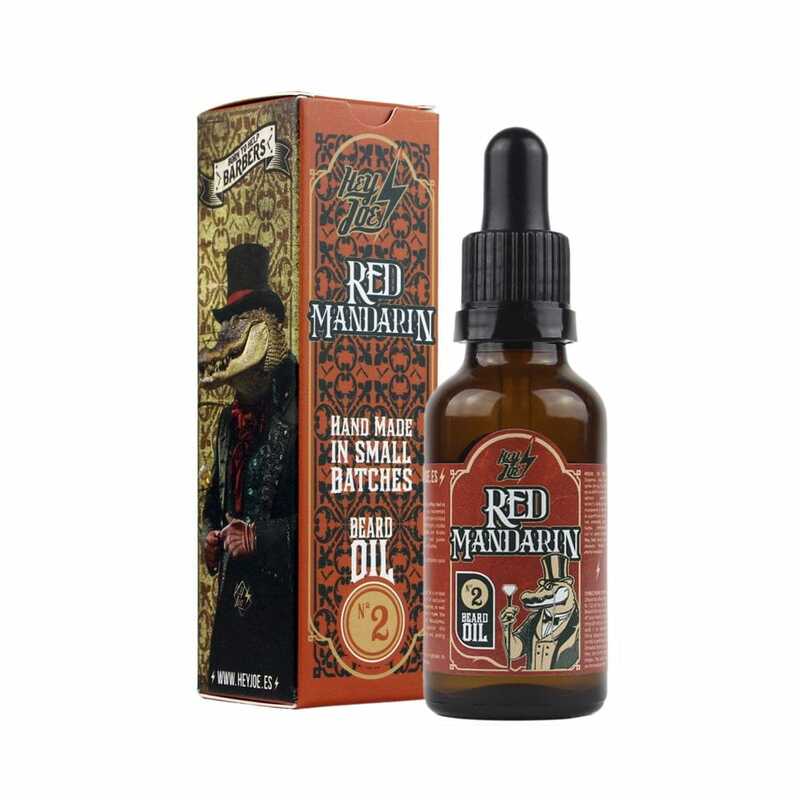 3 is enriched with MELON EXTRACT, which provides our formula with extra vitamins and minerals very beneficial for the hair and skin that covers the beard. In addition, its pleasant fragrance will captivate you. WARNING: The use of this shampoo can be addictive! Net weight: 120 ml. | 4,06 fl.oz. METHOD OF USE: For best results humidify your beard with warm water, apply the necessary amount according to the length of your beard on your hands and gently rub your beard to get plenty of foam. Leave the shampoo on the beard for a couple of minutes and rinse abundantly with water until all the foam is gone. 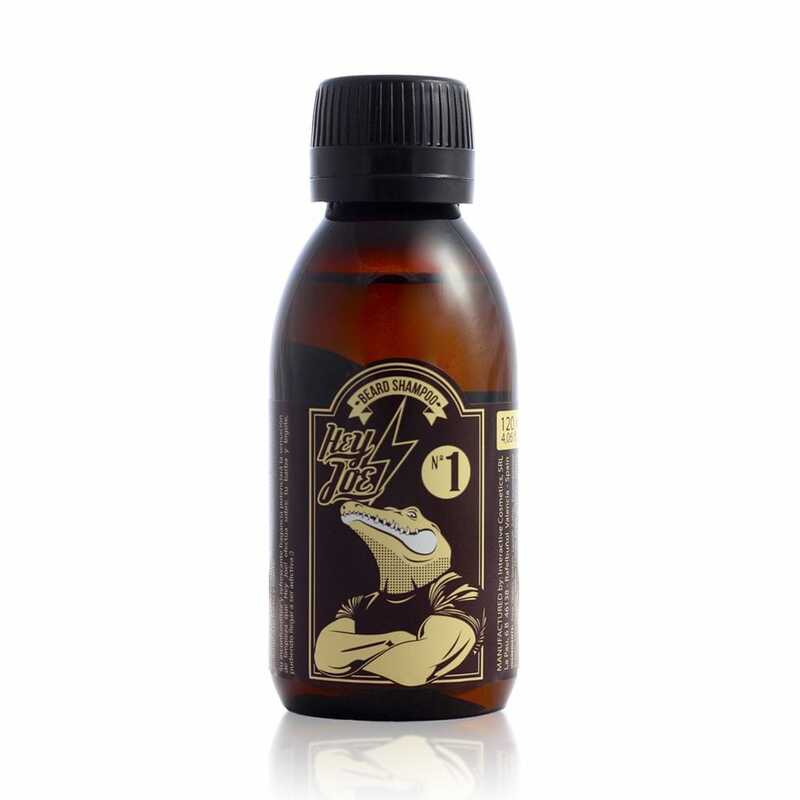 To complete the process of hygiene and conditioning apply a few drops of our Beard Oil No. 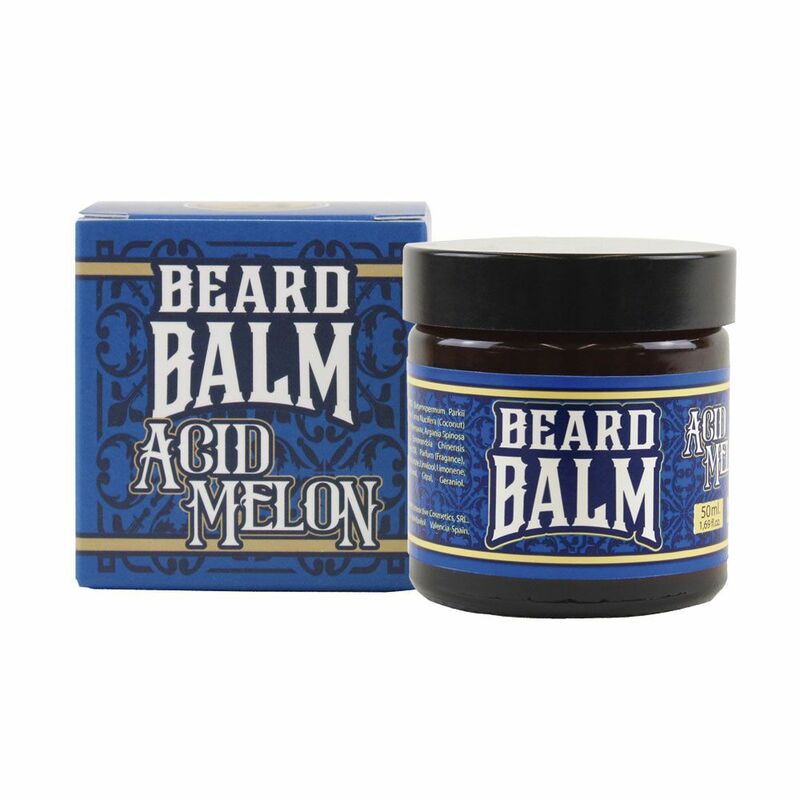 3 Acid Melon on your slightly wet beard.